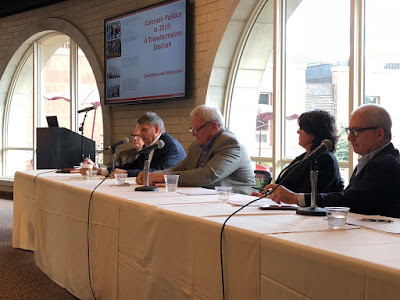 The gubernatorial debates have started. Will they make a difference? 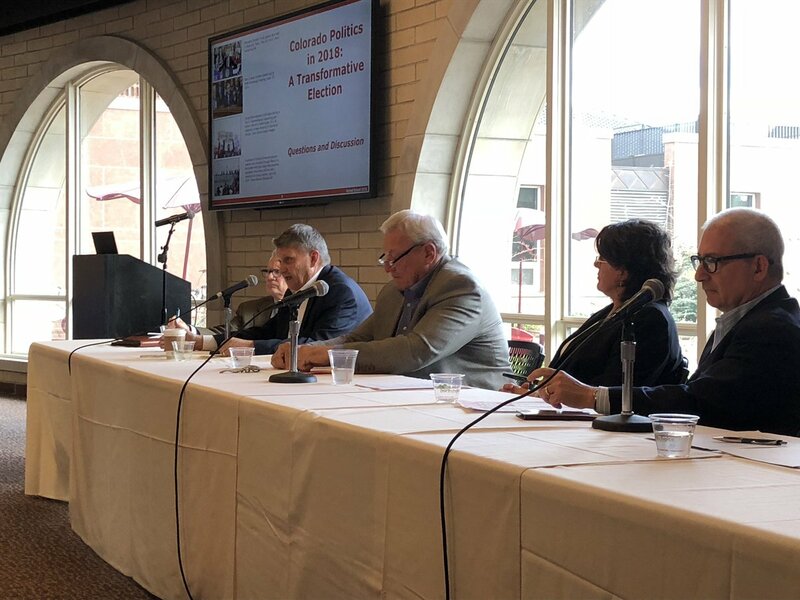 A DU panel of political experts described the challenge Republican Walker Stapleton has, highlighted by the recent poll that showed him 7 points behind Jared Polis. The data shows Stapleton facing a gender and age gap in addition to being behind Polis by 18 points among unaffiliated voters, who are likely to turn out above their usual weak numbers due to their new engagement in the June party primary and surge in late registration (more than 2-to-1 over both parties). Stapleton must deal with a 12-point gender gap. He’s up 5 points with men, but down 17 points with women. Voters under 55 are a problem for Stapleton. He’s down 20 points, but only up 7 with 55 and over – a 13-point age gap. Umm . . . that's a 22 point gender gap. Another debate is a chance for The Stapler® to please the audience with a "joke". He is an expert at it.